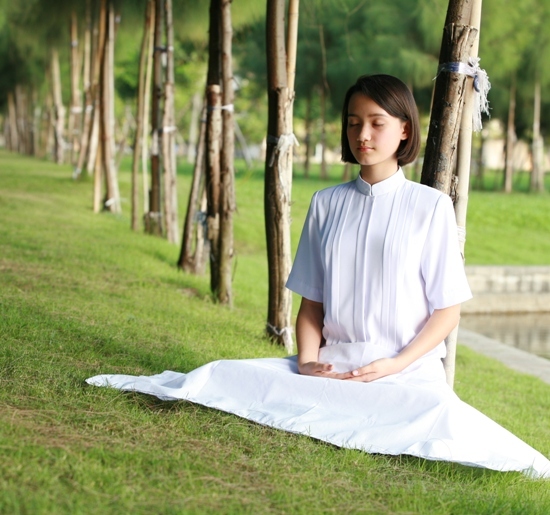 The most popular method of relaxation is probably “meditation”; it has been used by millions of people for thousands of years to attain peace of mind and concentration. 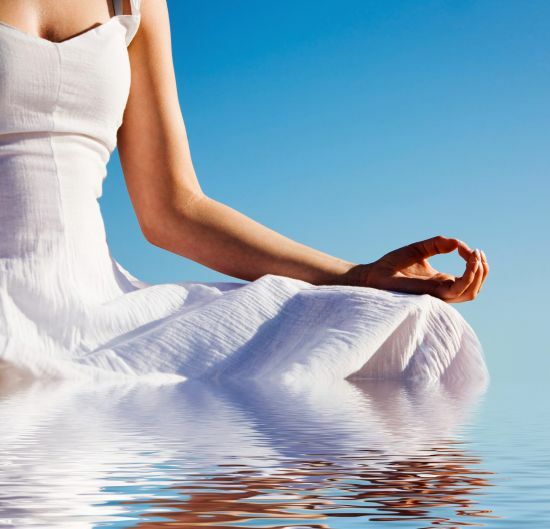 Meditation helps you to calm down the state of mind and also helps to treat many mental disorders like insomnia, anxiety, panic attacks, asthma, irritable bowel syndrome, and some bronchial problems. This app features much more than just melodies; it has breathtaking natural sceneries and many other things for varied types of meditations. You can also customize your melodies by combining many sounds; like adding some tree frogs sound to your rainforest sound track. 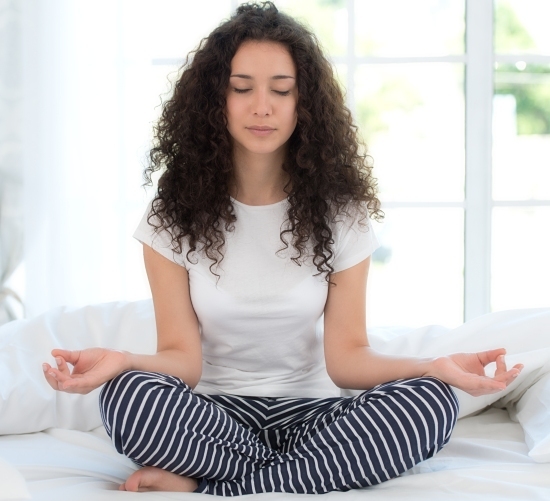 This app has a very friendly interface and it effectively help the users to meditate perfectly even if they are residing in a bustling neighbourhood. The sound tracks are soothing and relaxing while loud enough to subdue other noises of the ambience. There is a rainbow wheel with many options like waking up, taking a break at work, feeling stressed etc; you choose the mode and the tracks play the right sound for the moment. This simple app starts with a subdued tan interface and is very easy to use. You need to select the time for your meditation, set reminder tones at the beginning and at the end of your meditating session. 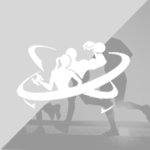 Background images are also available along with statistics page that portrays your progress and keeps a track of your sessions. The interface is simple and basic background has attractive icons. 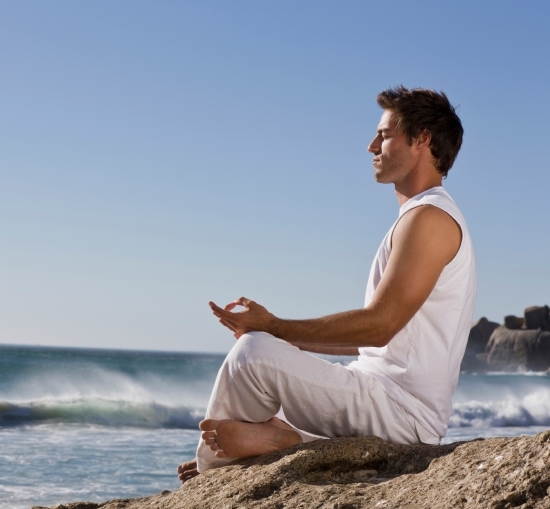 They offer a guidebook for meditation, you need to select your choice and you are ready! This app has tools to check with your mood and guide on the right type of meditation for that moment. 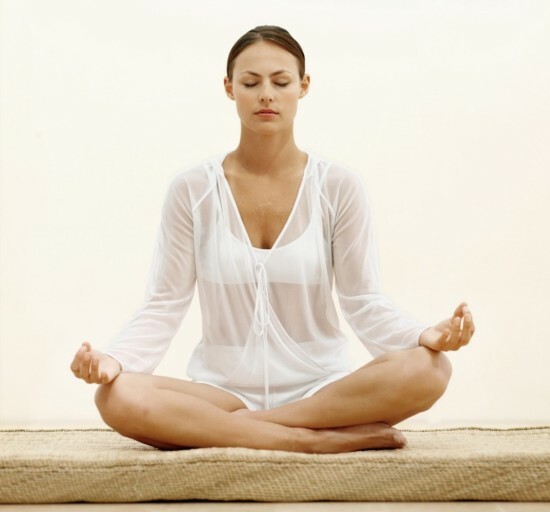 It also aids in mind-quieting practice and offers you load on information on health, wealth, and sleep. This app is best for people who look for few minutes meditation to take a break from hectic schedule. Long hours of meditating is often not possible, thus this app’s usability allows you to take a 7-minute work break that can be extended to 13-minute meditation. It has a very good collection of calming music or nature sounds. Once you open this app, the serene blue field can be seen on the screen, which is like a prelude to calmness. 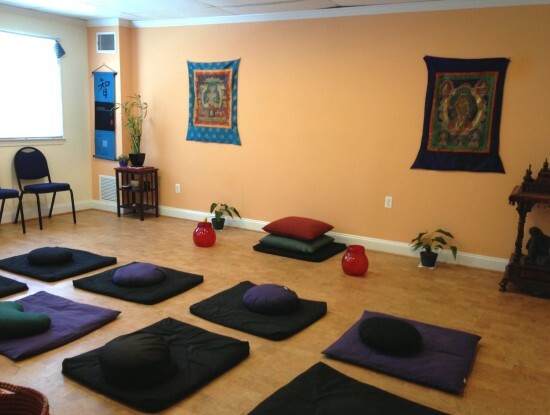 You can select the duration of your meditation and get the best guidance of mediation teacher Catherine Polan Orzech. This is a great tool for beginners. 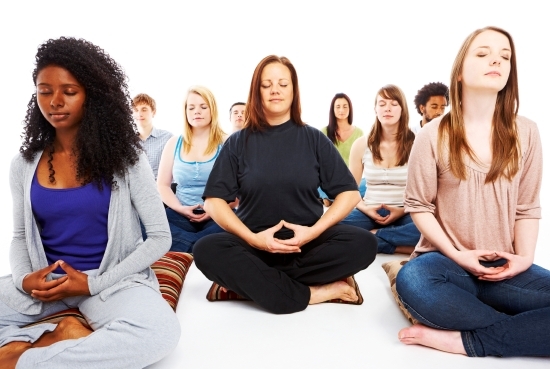 Other meditation experts like Jack Kornfield and Jon Kabat-Zinn also offers sessions. Apart from the above mentioned, there are many more meditation apps worth trying, like Headspace, Calm, Smiling Mind and so on. Whichever you use make sure you are taking full advantage of the tools and customising the apps to get its best.